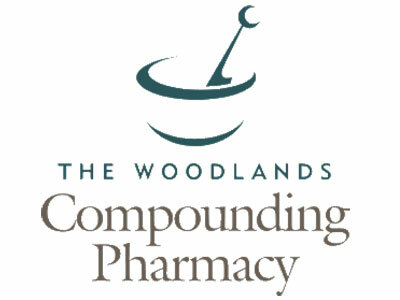 The Woodlands Compounding Pharmacy prepares customized medications for patient specific needs including the areas of identical hormone replacement,pediatric medications, pain management, pediatric medications, adrenal fatigue, thyroid management, weight loss and veterinary applications. Compounding allows doctors and pharmacists to meet the special needs of patients. Compounding offers options to those patients who may have difficulty taking or responding to commercially available medications. Some people are allergic or sensitive to preservatives and dyes, or are non-compliant to standard drug therapy. Others may have a hard time swallowing a pill, or react adversely to a medicine's taste. Compounding gives patients drug therapy that is customized to their individualized unique needs. At TWCP, compounding pharmacists will work closely with you and your physician to prepare medication in a dosage form that has been customized to your particular needs. In addition to compounding, The Woodlands Compounding Pharmacy also offers HDG, HGH, and Male & Female Hormone Replacement Therapy medications. The pharmacy has a wide selection of pharmaceutical vitamins and supplements and can offer suggestions on what supplements would most benefit you. Having problems finding cosmetics that are right for you? The Woodlands Compounding Pharmacy offers pharmaceutical grade cosmetics. Our cosmetics are specifically designed to match your skin's color and needs. Stop in today to discuss how we can help you!